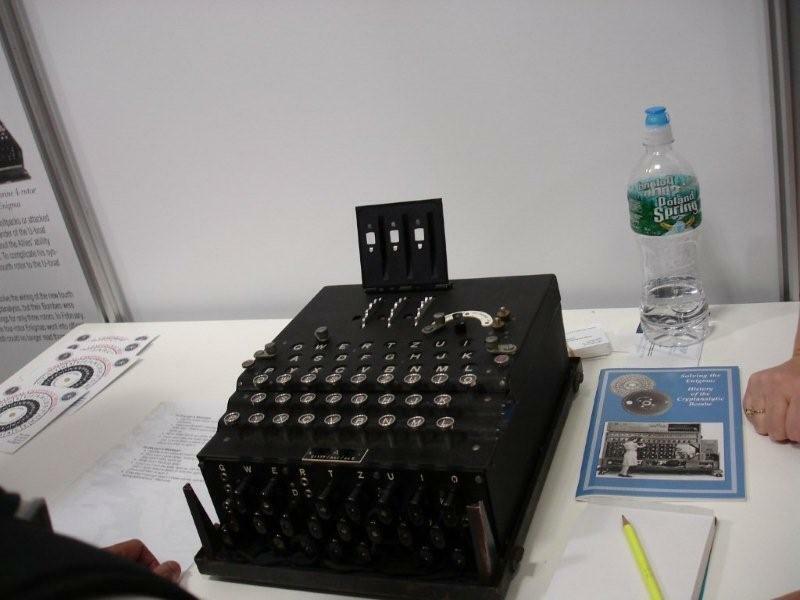 My week at RSA has been fairly interesting. 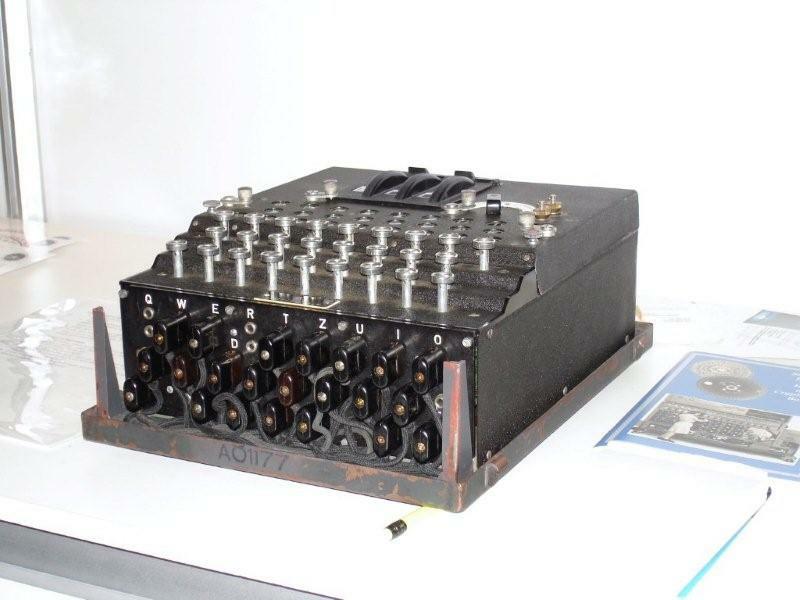 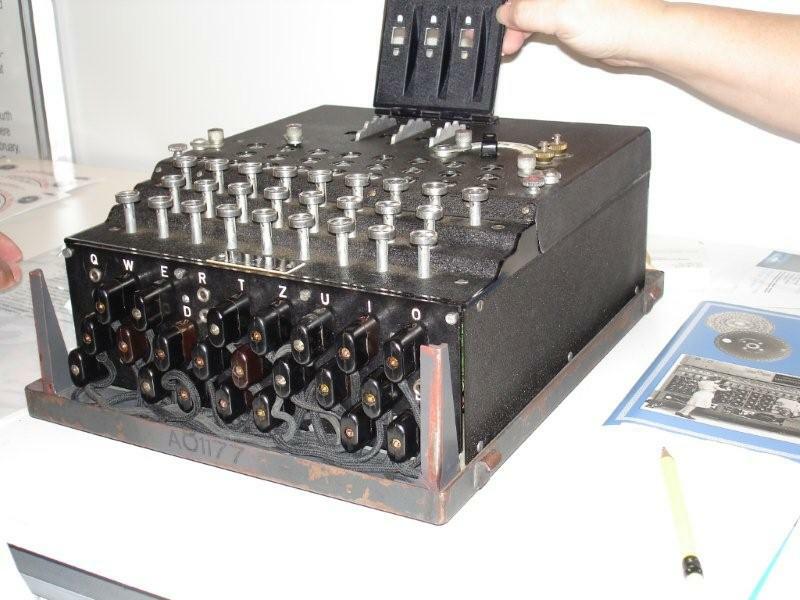 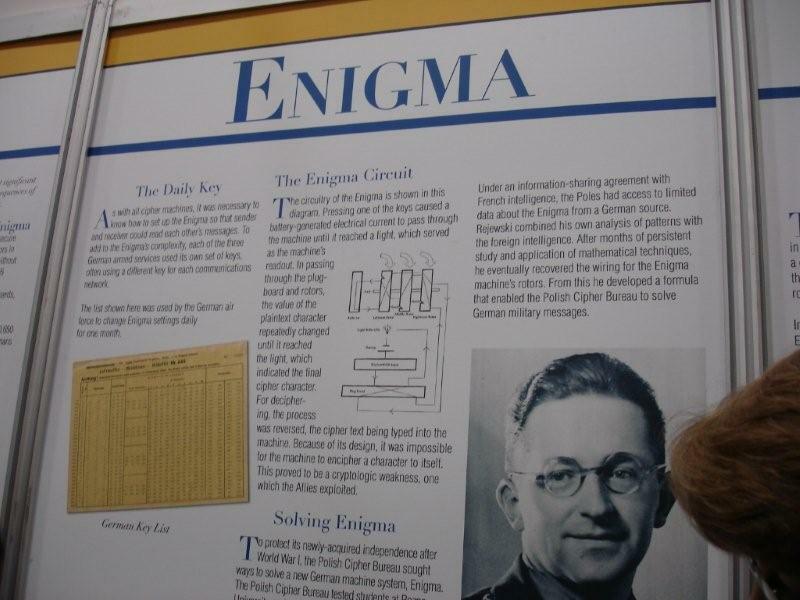 One of the highlights was getting to see an enigma at the NSA booth. 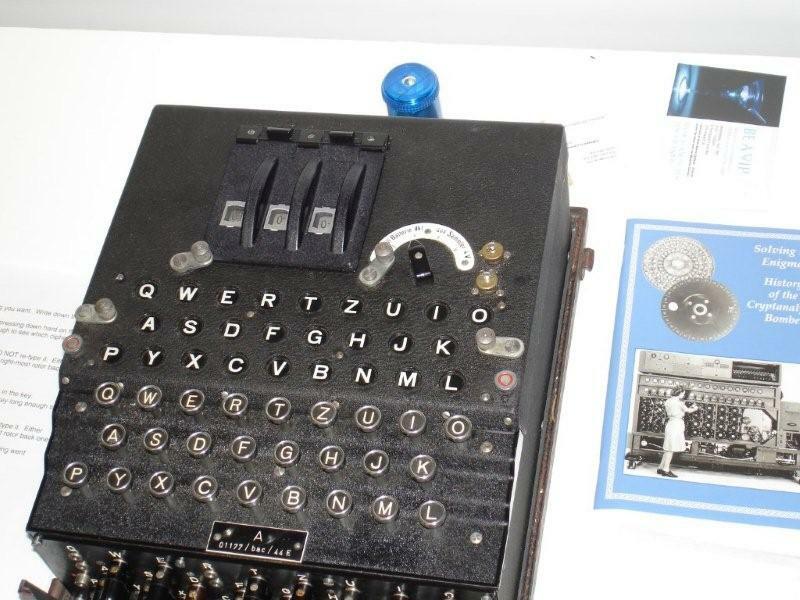 Here is a short video I made of the NSA Museum employee explaining how it works.